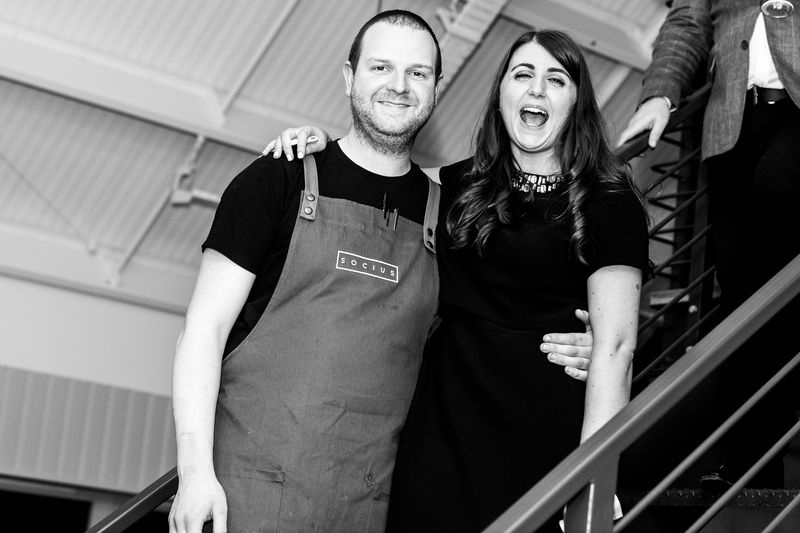 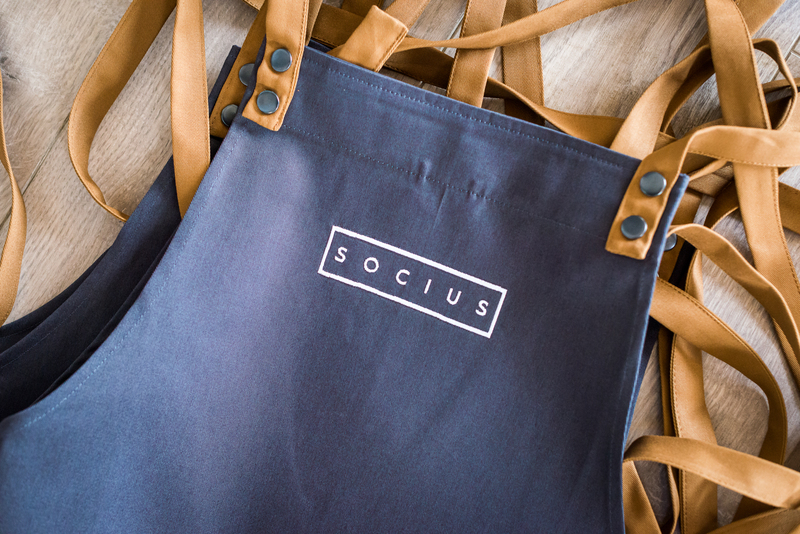 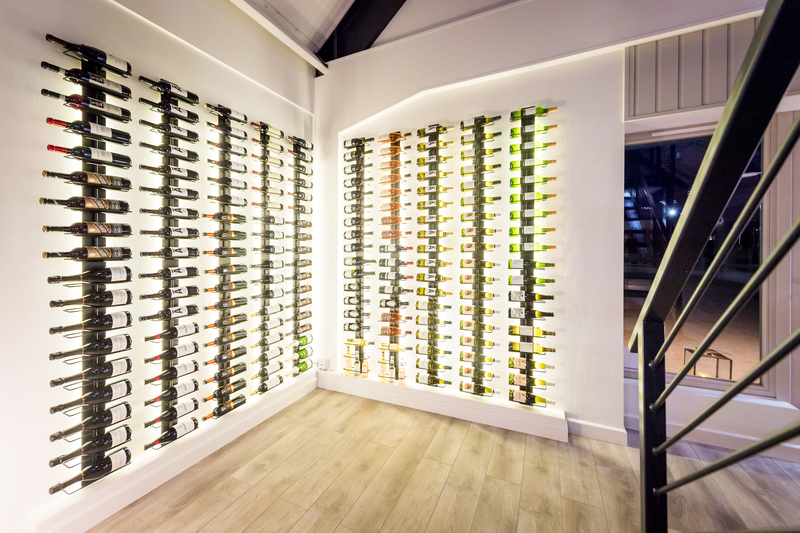 Here at Socius our ethos is simple: to create a memorable food and drink experience in a completely relaxed environment. 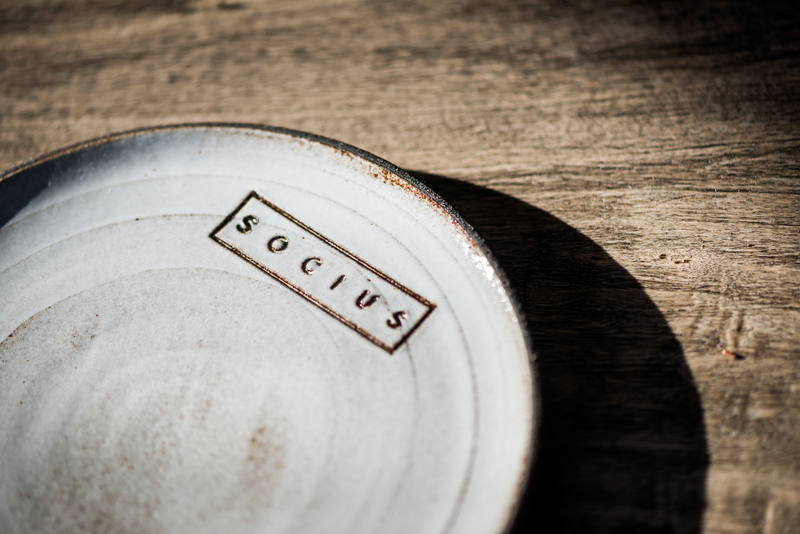 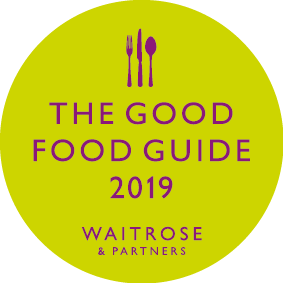 Located in Foundry Place, just off North Street, Socius offers locally sourced produce in dishes which change to reflect the seasons. 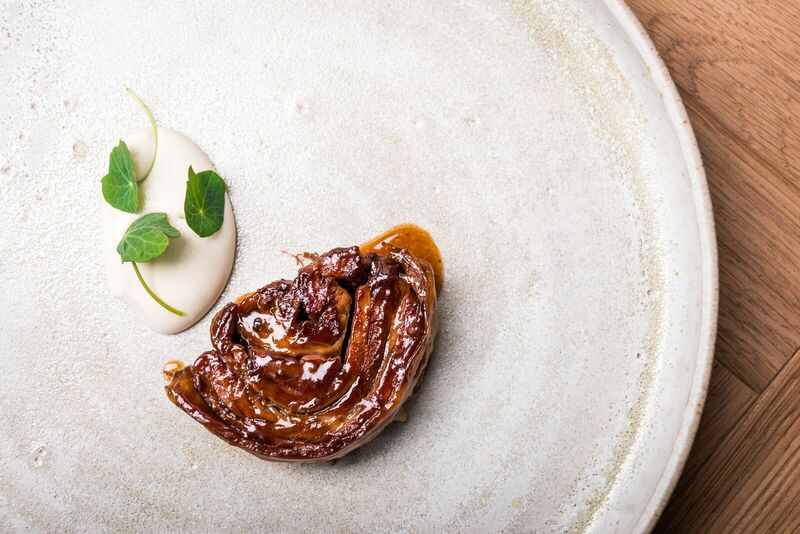 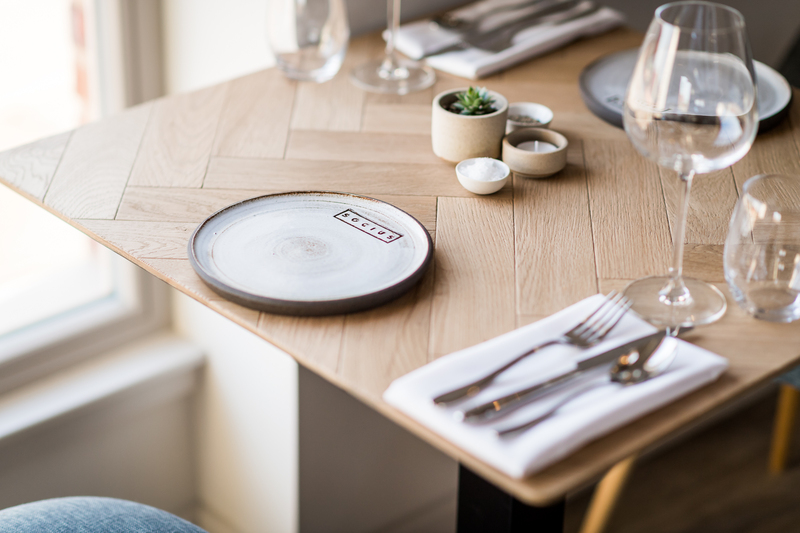 Our food is served on small plates and designed to share – as a modern British take on tapas. 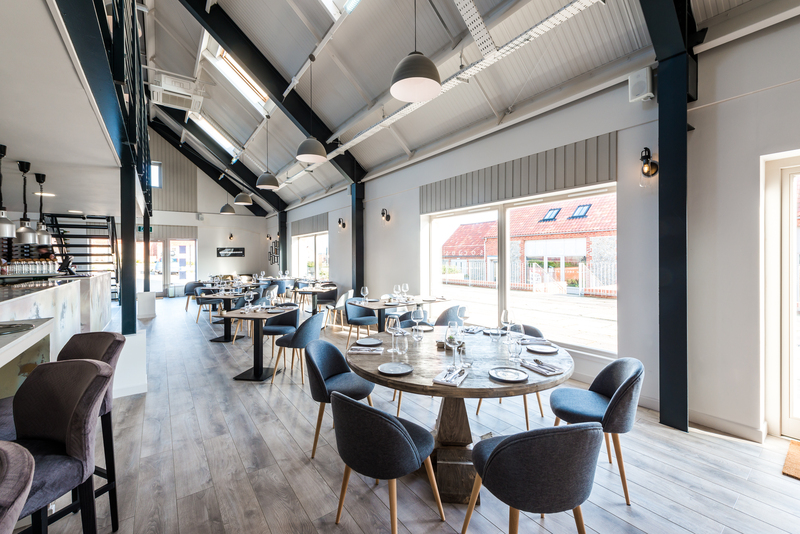 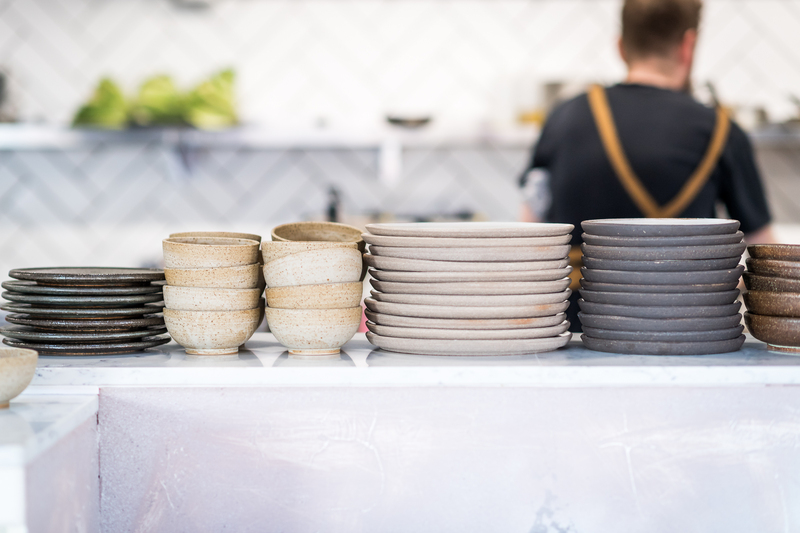 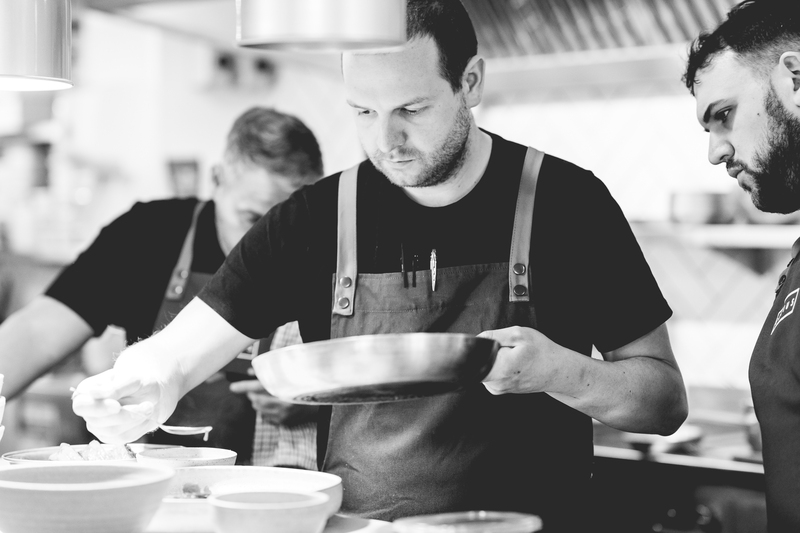 Our open plan restaurant and kitchen was designed to create a unique and sociable dining experience where guests can enjoy the food and drink on offer, whilst watching our team at work.